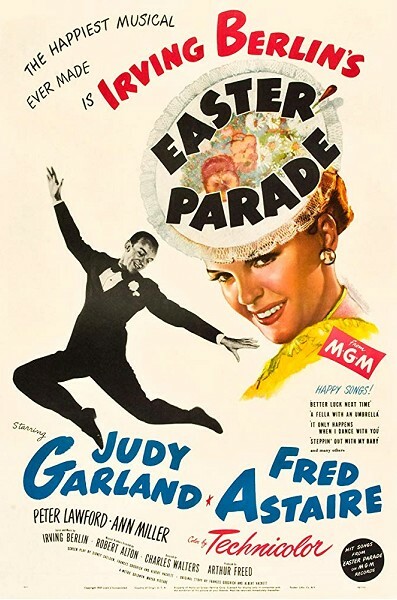 A seasonal musical from 1948 with music from Irving Berlin, including some of Astaire and Garland's best known songs, such as 'Easter Parade', 'Steppin' Out with my Baby' and 'We're a couple of Swells'. A nightclub performer hires a naive chorus girl to become his new dance partner to make his former partner jealous and to prove he can make any partner a star. Oscar Winner for Best Picture, Best Actor in Supporting Role (Mahershala Ali) and Best Original Screenplay. 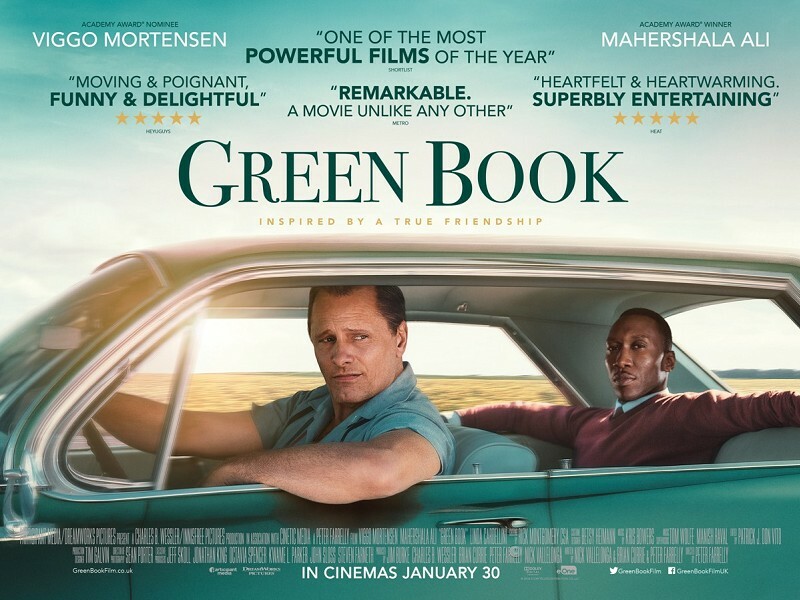 'Green Book' is the uplifting true story of an unlikely friendship that transcended race and class with strong performances from lead actors Mortensen and Ali. Director Peter Farrelly ('Dumb and Dumber', 'There’s Something About Mary') succeeds brilliantly in making the vital subject of racial division in the 1960s America into a smart and charming film. Cannes Jury Prize Winner when it received a 15 minute standing ovation. Nominated for BAFTA, Oscar and Golden Globe Awards. From acclaimed director Nadine Labaki comes a stunning and unforgettable new film. In a courtroom, a young boy named Zain stands before a judge. He asks to sue his own parents for giving him life. The circumstances that have brought him to this point take us on a journey through his poverty-stricken upbringing in Beirut where he lives with his family. Forced to live by his wits in order to survive, Zain’s life reaches a turning point and young Zain takes to the road. While looking for work at a fairground, he meets Cockroach Man and befriends a young woman who is working illegally as a cleaner and struggling to care for her baby, Jonas. Zain and Jonas form a touching bond but things get much more complicated when circumstances force Zain to make choices that will have huge ramifications. 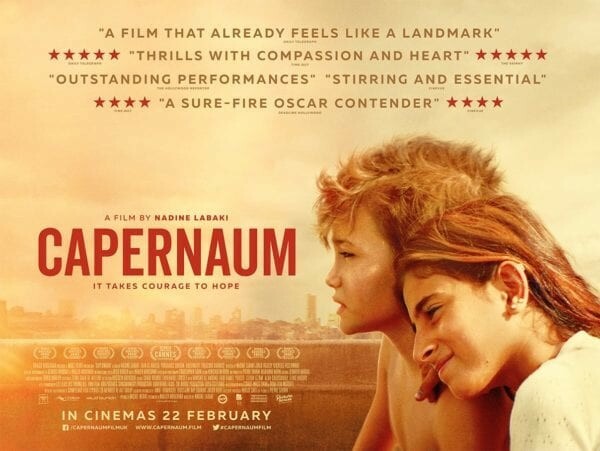 'Capernaum' is a tribute to the resilience of the human spirit – a battle cry for the forgotten, the unwanted and the lost that offers hope in the most unexpected of places. Michael Fabiano stars as Faust, with Diana Damrau as his beloved Marguerite and Erwin Schrott as the diabolical Méphistophélès. 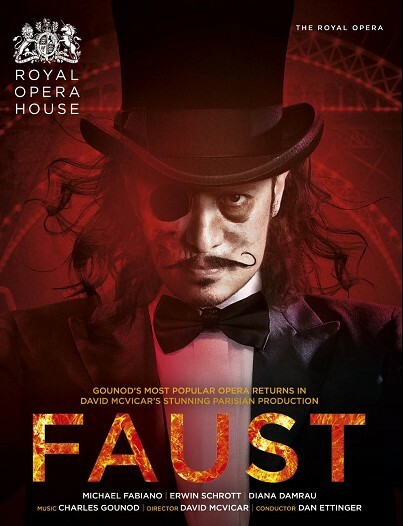 Virtuoso leading roles, a large chorus, sensational sets, ballet and an ecstatic finale make this the epitome of theatrical spectacle – the lavish scale of French grand opera is wonderfully in evidence in this production by David McVicar, set in 1870s Paris. Above all, the music includes several of popular opera’s most recognisable numbers, performed by a cast of great international singers and the Royal Opera Chorus. Sung in French with English subtitles. A delayed live screening from The Royal Opera House. Approximate running time: 3 hours 45 minutes, including one interval. 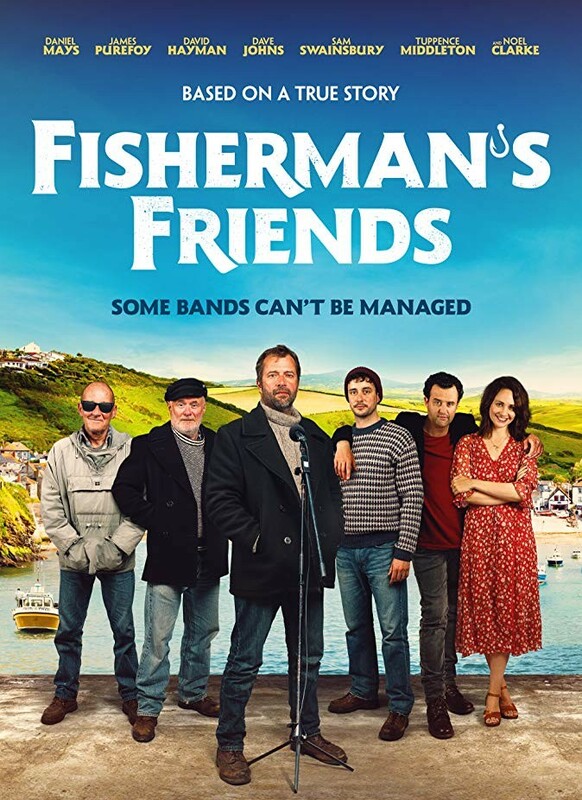 A cynical London music executive (Danny Mays) heads to a remote Cornish village and tries to sign a group of shanty singing fishermen (led by James Purefoy). He becomes the ultimate ‘fish out of water’ as he struggles to gain the respect or enthusiasm of the unlikely boy band and their families (including Tuppence Middleton) who value friendship and community over fame and fortune. As he’s drawn deeper into the traditional way of life he’s forced to re-evaluate his own integrity and ultimately question what success really means. This re-telling of the story focuses on events leading up to their fame and their effect on other people. Already being compared to other British feel-good hits like 'The Full Monty' and 'Calendar Girls'. A dazzling live action re-imagining of the classic 1941 Disney animation. Directed by the visionary Tim Burton (Beetlejuice, Edward Scissorhands etc) and with an all star cast this film will make you believe elephants can fly. 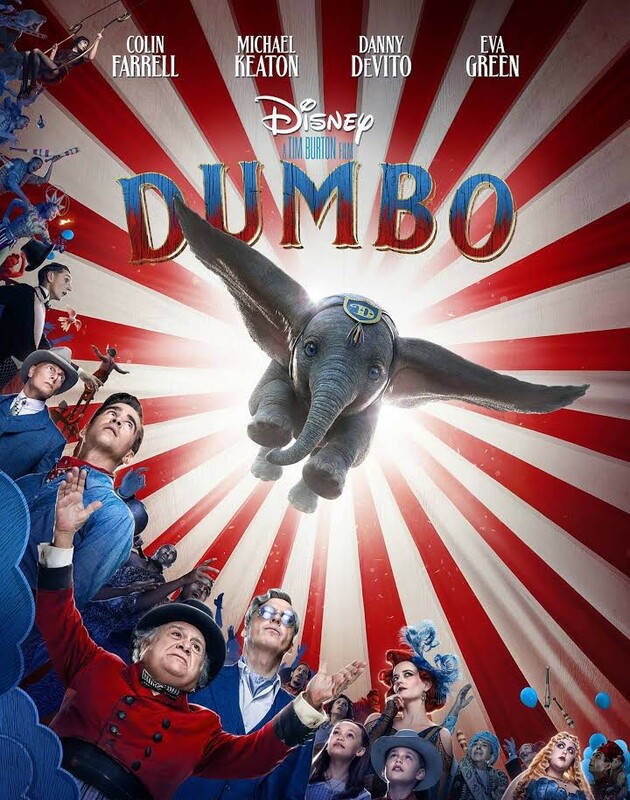 Struggling circus owner Max Medici (Danny DeVito) finds Dumbo, the baby elephant whose outsize ears look set to save the circus. But, when a new venture is planned, Dumbo and friends discover dark secrets behind the scenes. Featuring live music from top tribute act Bootleg Blondie. Lead vocalist Debbie Harris (yes - her real name!) was picked out of 15,000 applicants to represent Debbie Harry on two shows of “Even Better than the Real Thing” on BBC1. She has the looks, the voice and the attitude of the original Blondie bombshell and, like her heroine, is typically outrageous on stage. 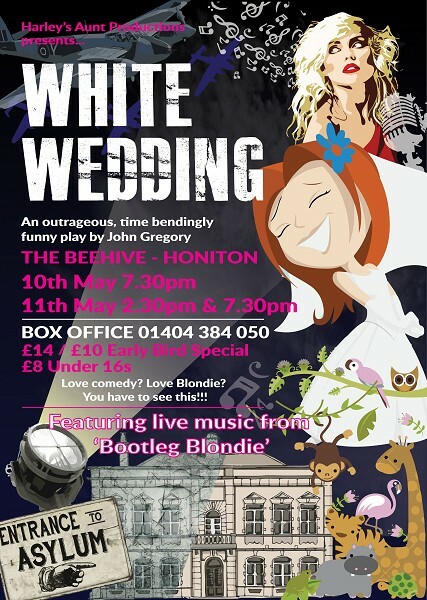 The show “White Wedding” tells the story of a group of accidental time travellers from the present day who find themselves transported back to the darkness of World War II. Apparently even the most expensive iPhone is of little use in such circumstances! Only true love can overcome such danger. But who is in love with whom? And where to find a white wedding dress in the middle of a world war? Love Comedy? Love Blondie? You have to see this! 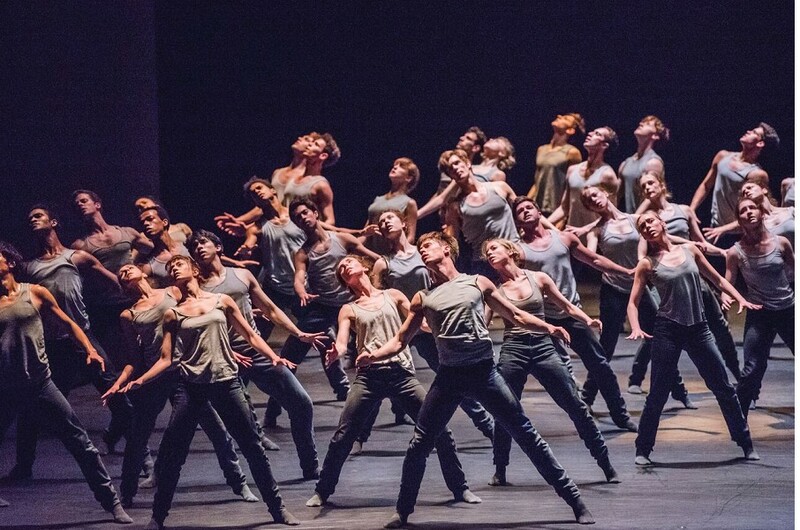 Between them, a new work by Sidi Larbi Cherkaoui, created for The Royal Ballet has its premier to bring the contemporary truly up-to-date. 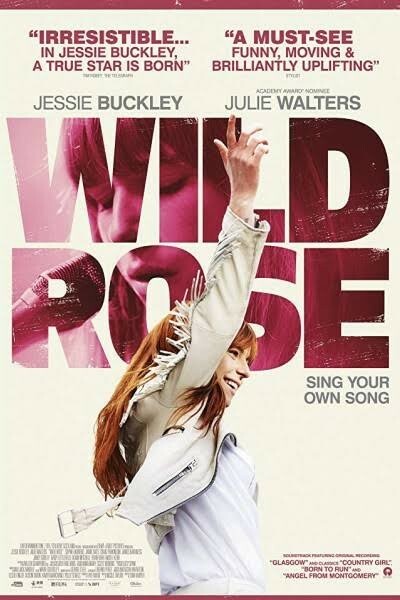 Rose-Lynn Harlan (Jessie Buckley) is bursting with raw talent, charisma and cheek. Fresh out of jail and with two young kids, all she wants is to get out of Glasgow and make it as a country singer. Her mum Marion (Julie Walters) has had a bellyful of Rose-Lynn’s Nashville nonsense. Forced to take responsibility, Rose-Lynn gets a cleaning job, only to find an unlikely champion in the middle-class lady of the house. 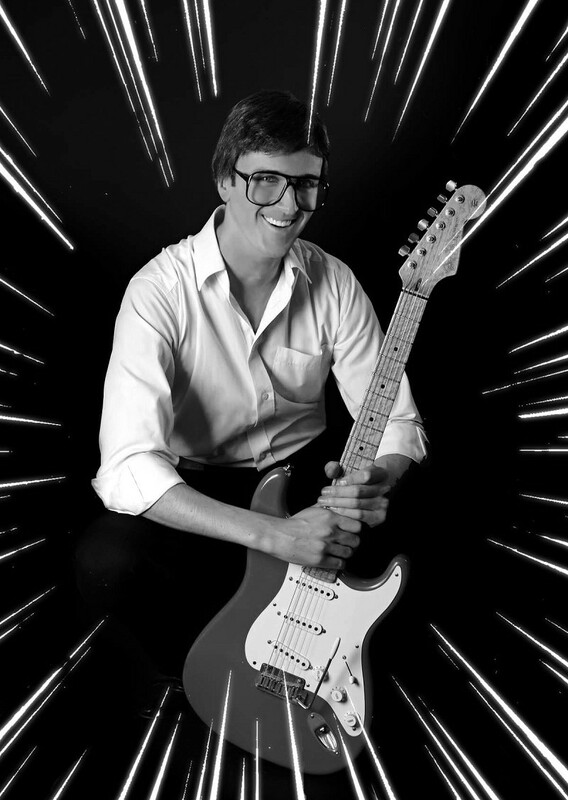 International guitarist Justin Daish's exciting and affectionate tribute to Britain's original guitar hero Hank Marvin of The Shadows comes to Honiton. Don't miss out on witnessing this extraordinary night of legendary instrumentals and classic Rock 'n' Roll presented in a technically outstanding production. A remarkable look-alike to the man himself paired with a critically-acclaimed guitar sound that has had original members of The Shadows requesting Justin to join them onstage, means you'll enjoy a night of music to remember. A sweet, naïve young woman trying to make it on her own in New York City, Frances (Chloë Grace Moretz) doesn't think twice about returning the handbag she finds on the subway to its rightful owner. That owner is Greta (Isabelle Huppert), an eccentric French piano teacher with a love for classical music and an aching loneliness. Having recently lost her mother, Frances quickly grows closer to widowed Greta. 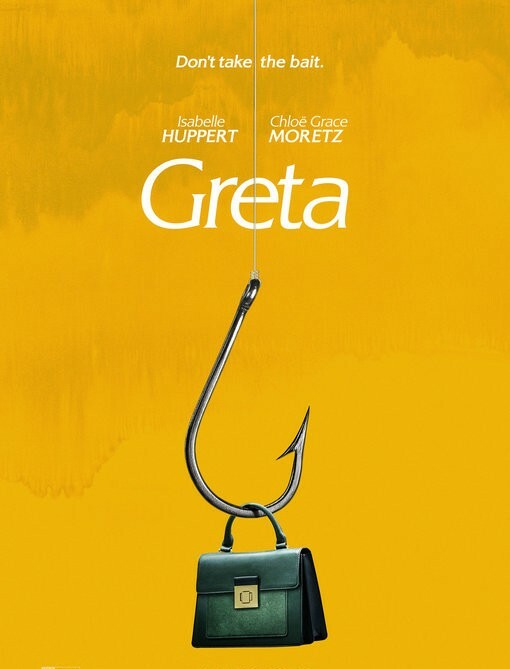 The two become fast friends - but Greta's maternal charms begin to dissolve and grow increasingly disturbing as Frances discovers that nothing in Greta's life is what it seems in this suspense thriller from Academy Award winning director Neil Jordan ('The Crying Game', 'Michael Collins'). Here it is, the one that you've been waiting for. 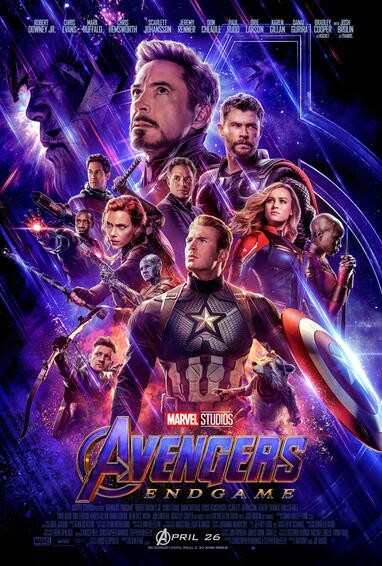 The grave course of events set in motion by Thanos that wiped out half the universe and fractured the Avengers ranks compels the remaining Avengers to take one final stand in Marvel Studios' grand conclusion to twenty-two films, 'Avengers: Endgame'. The film opens with Tony Stark adrift in space with no food or water, he sends a last message to Pepper Potts as his oxygen supply starts to dwindle. Meanwhile, the remaining Avengers -- Thor, Black Widow, Captain America and Bruce Banner -- must figure out a way to bring back their vanquished allies for an epic showdown with Thanos -- the evil demigod who decimated the planet and the universe.